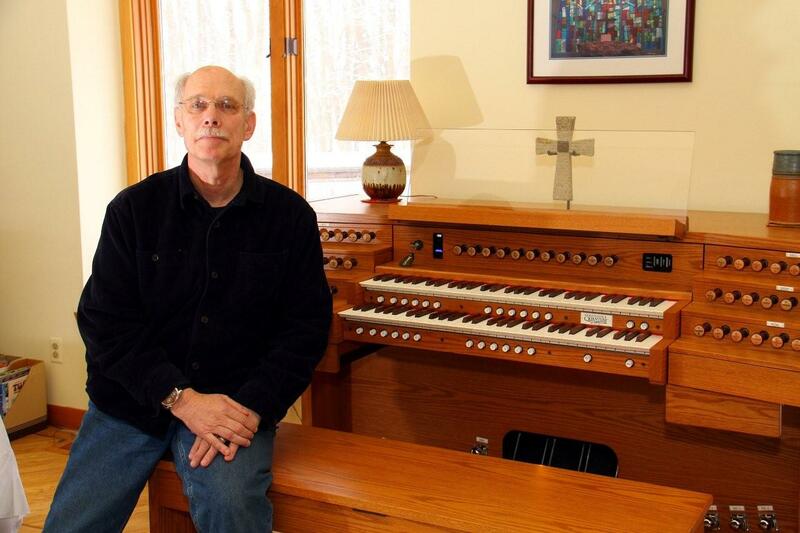 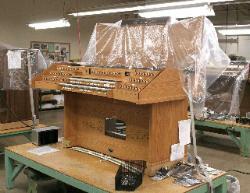 Lance Luce - Bob Bonner residence organ. 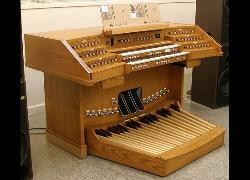 base." 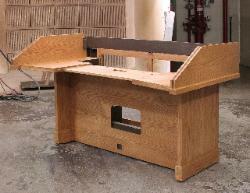 This made it possible to move through the doorway of a home. 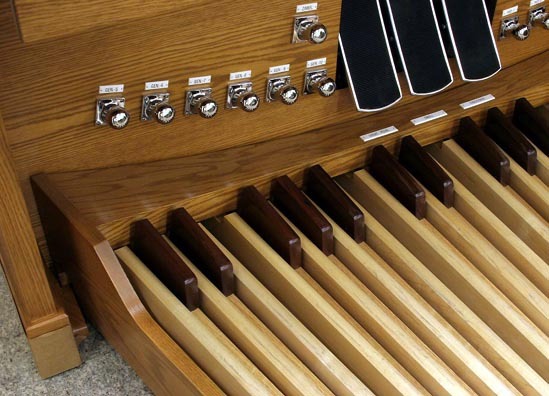 honored to have several organs on this list. 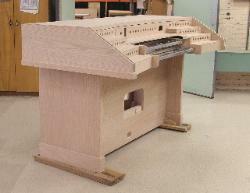 Sometimes you can build a dream. 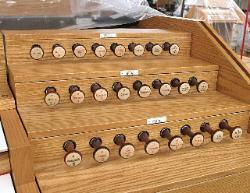 drawknobs along the coupler rail. drawknobs per side, per tier. sure add a lot to the specification. 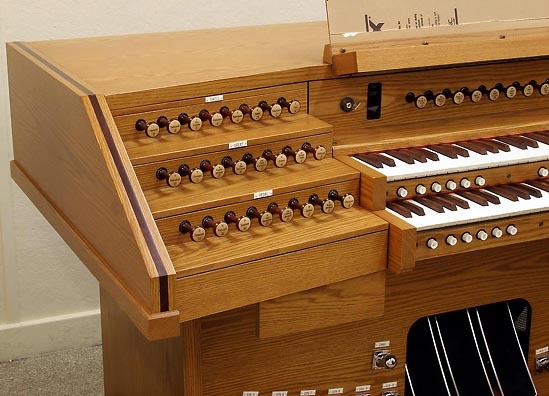 as beautiful as it sounds. 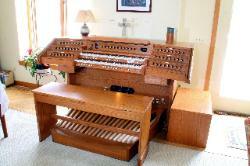 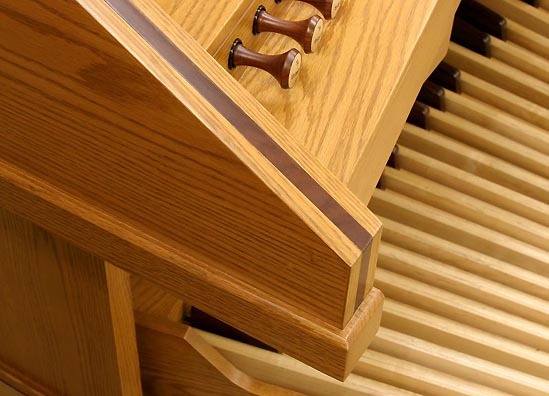 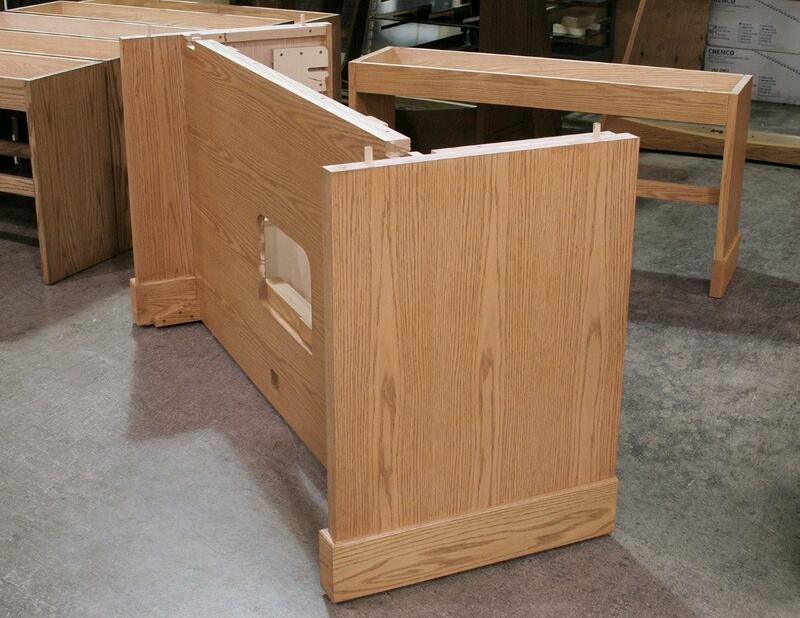 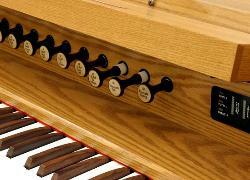 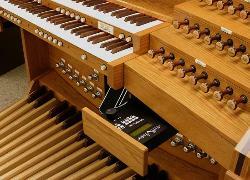 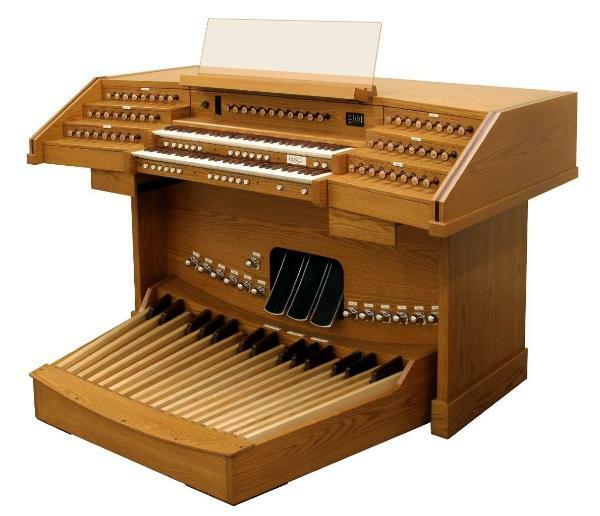 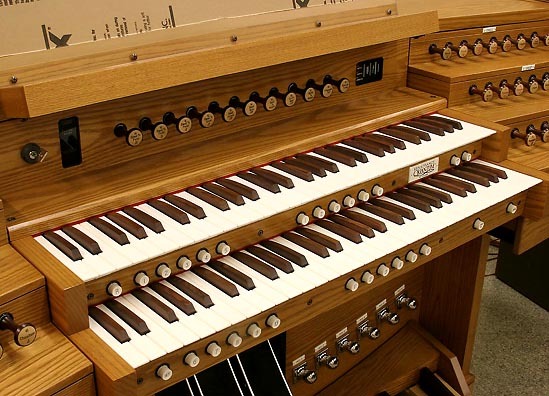 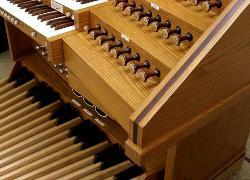 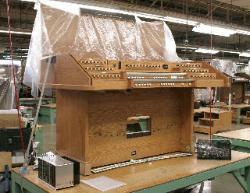 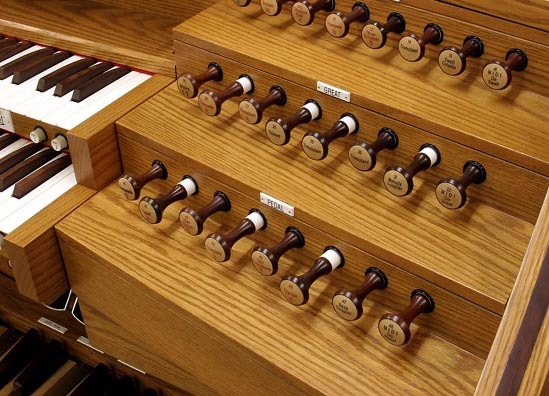 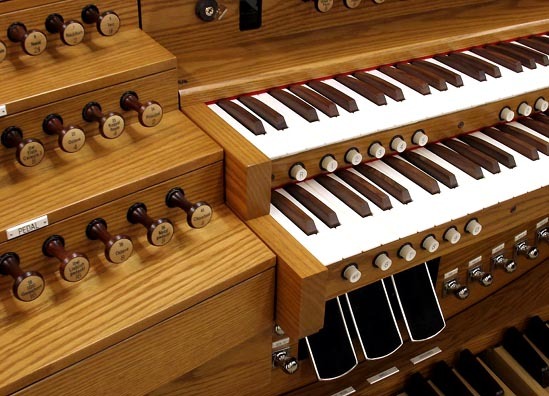 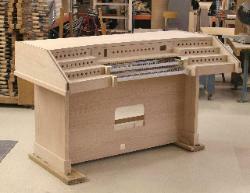 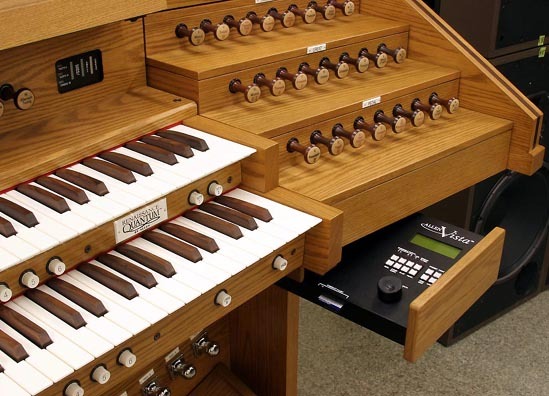 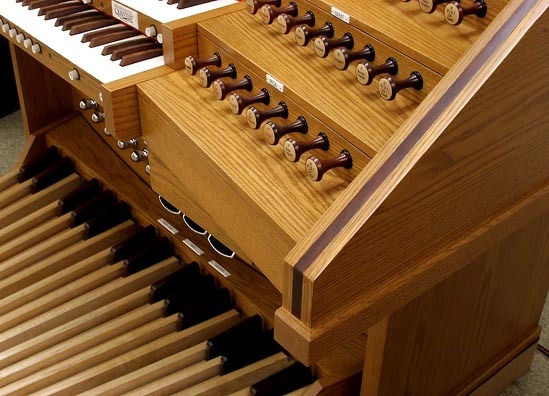 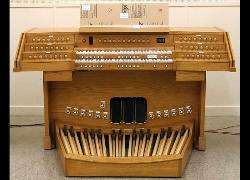 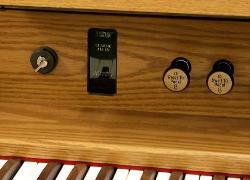 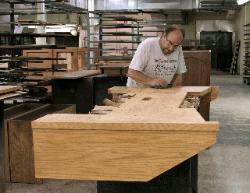 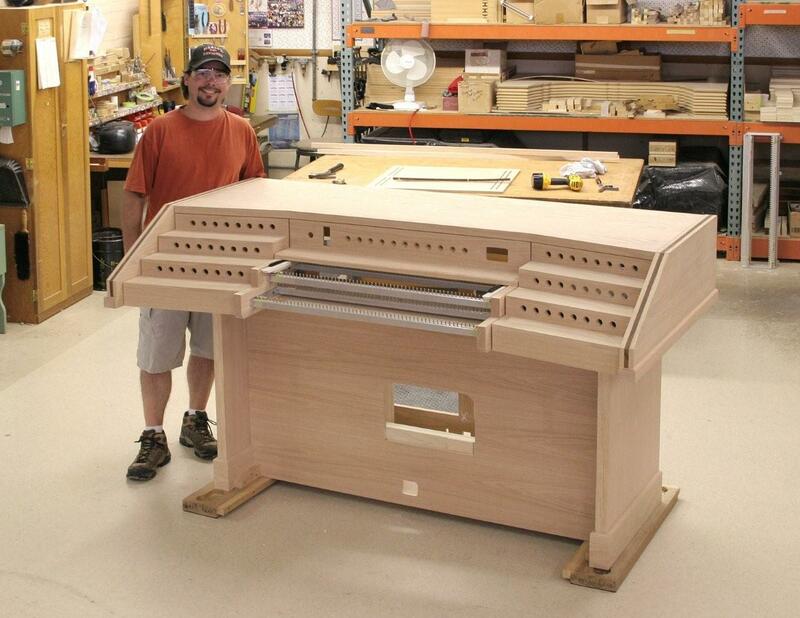 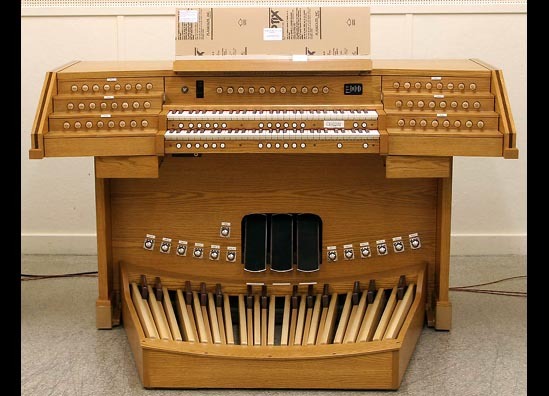 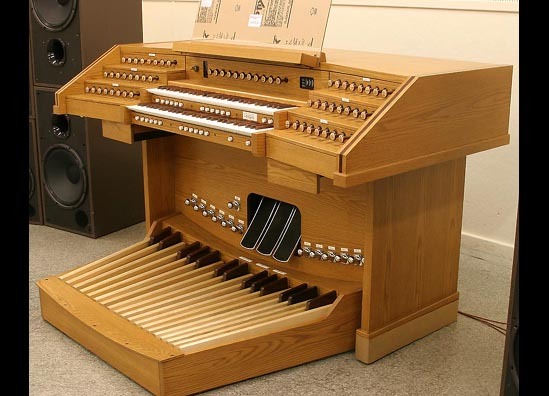 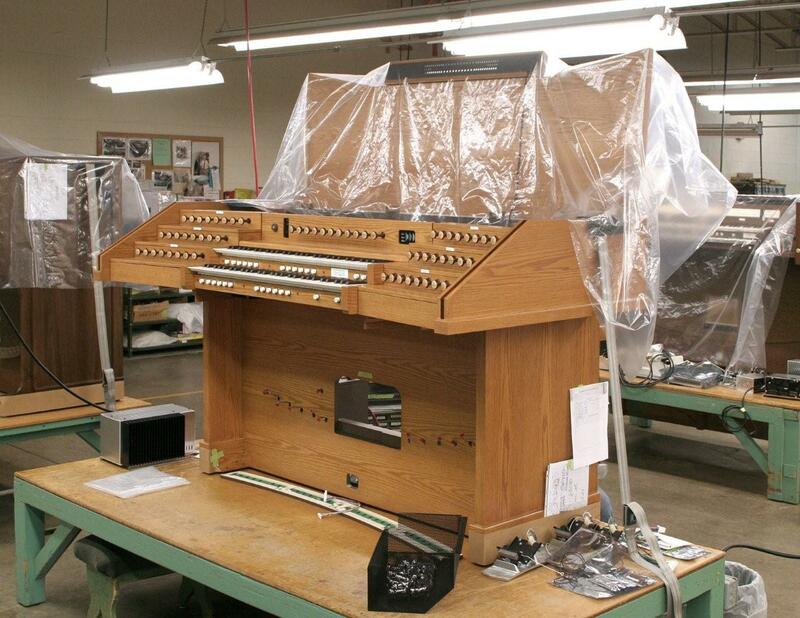 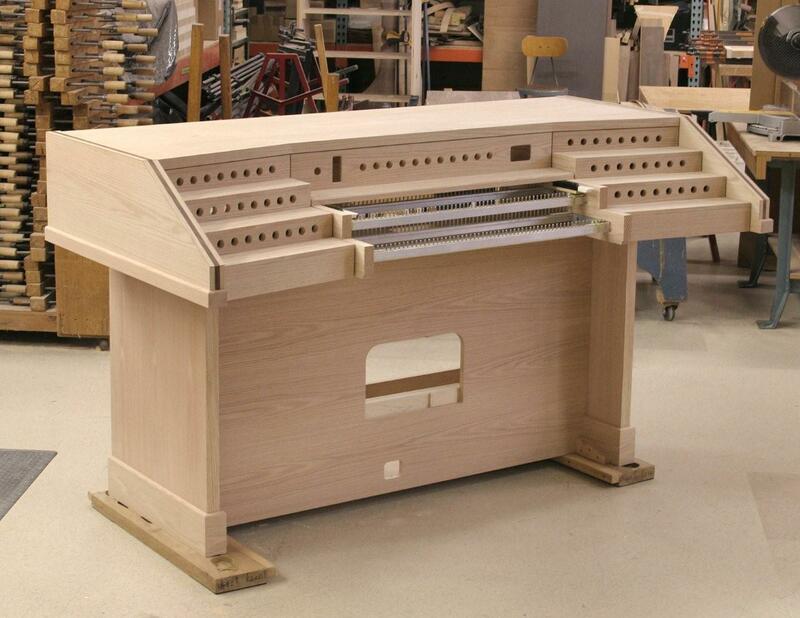 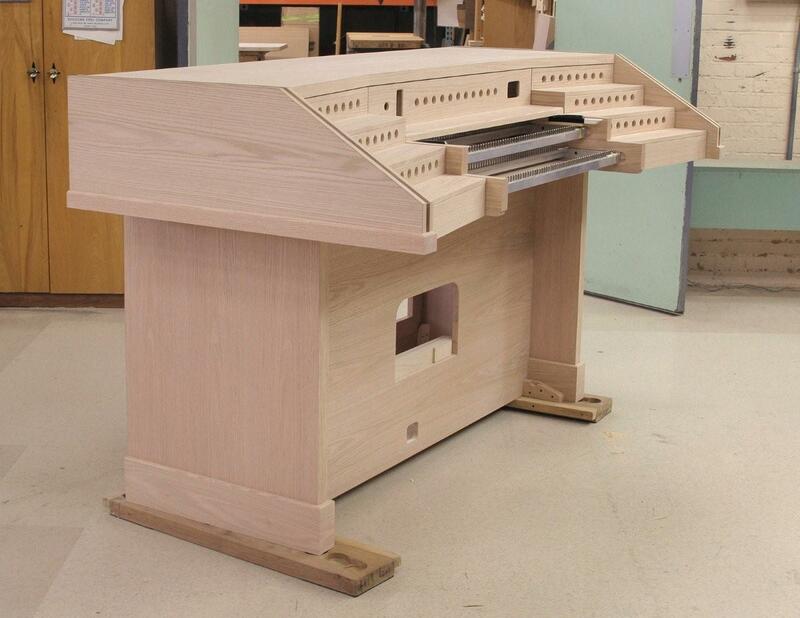 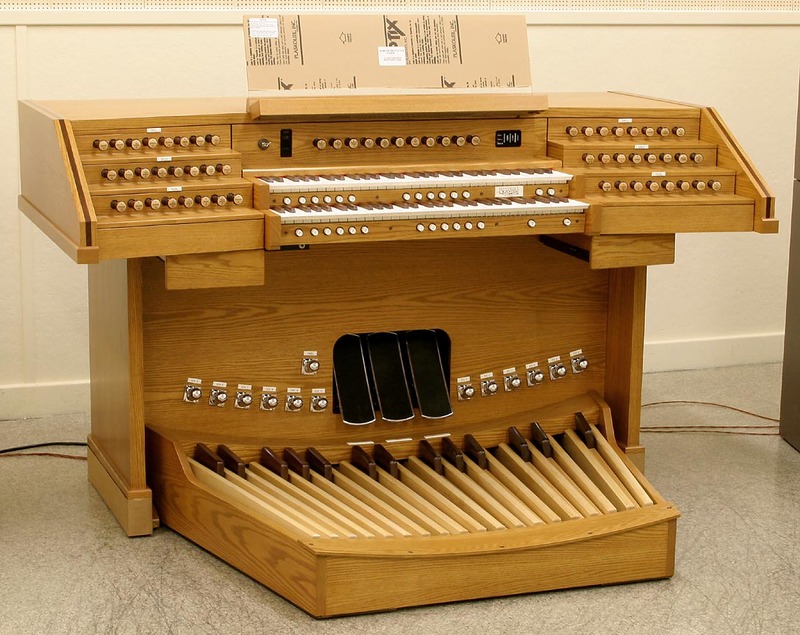 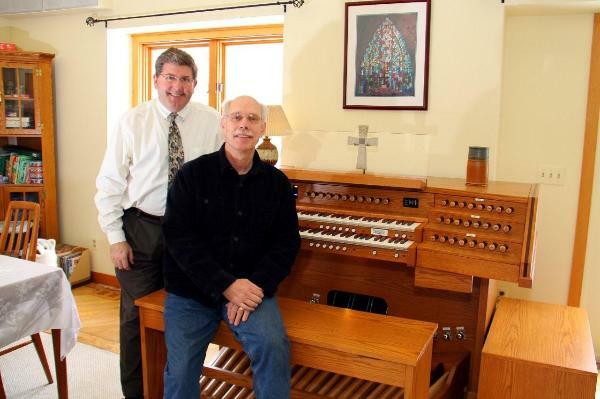 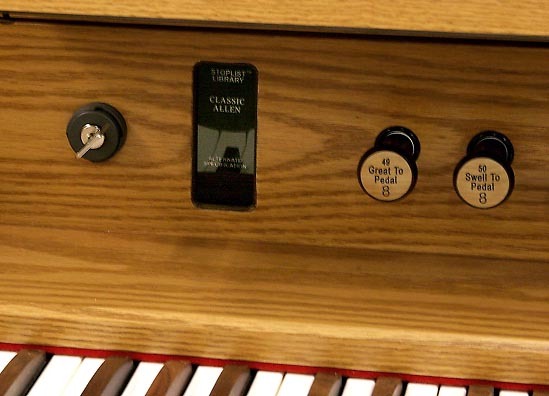 Here's the organ's official "Glamour Shot" as taken by the Allen Organ Company. 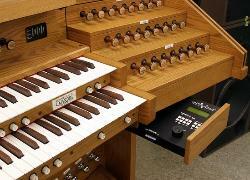 me to realize a musical dream.